Join us for a fun and delicious afternoon learning the basics of raw chocolate preparation with Jerry "Moon" Murtagh, founder and chief chocolatier of Moonlight Chocolate. In this workshop you will learn how to make your own homemade gourmet, raw chocolate and go home with delights to share. Raw chocolate opens the heart and brings warm feelings of positivity, creativity, and joy. As a natural antidepressant, cacao contains anadamide "the bliss molecule" and phenethylamine which triggers the release of endorphins. It is rich in magnesium, which is a necessary nutrient for heart health. 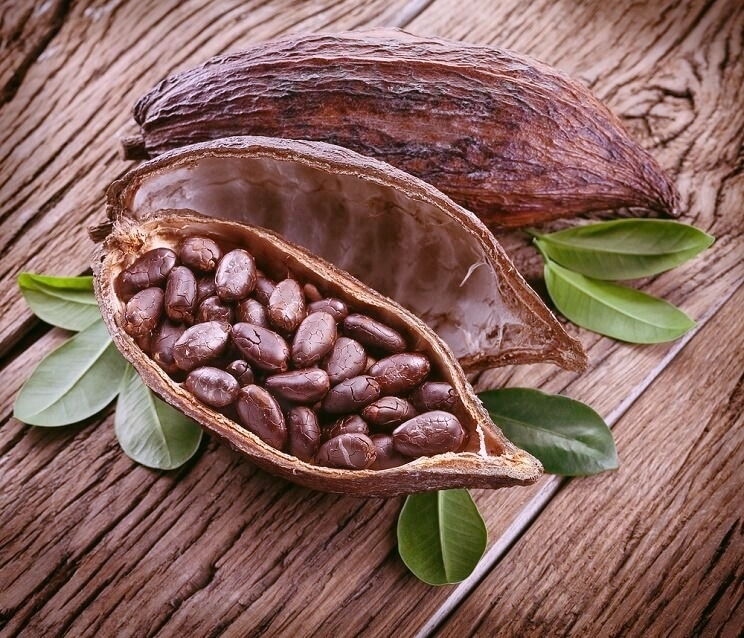 Cacao, from which all chocolate is made, is world-renowned for its heart-opening properties and heavenly taste. Understand the health benefits of raw chocolate, the heart-opening properties of cacao, and "tools of the trade" secrets for handcrafting pure yumminess! No prior experience is necessary. Participants will leave with the knowledge of how to make the most amazing chocolate at home and their own box of chocolate hearts. Additional ingredients, chocolates, and professional molds will be available for purchase. Jerry "Moon" Murtagh is the founder of Moonlight Chocolate, a raw, organic Chocolate company based out of New York City. He is a member of the Golden Drum Community and a longtime student of Maestro Manuel Rufino. A raw and vegan/vegetarian chef, Moon has practiced his culinary skills at many fine restaurants and retreats. He created Moonlight Chocolate as a means of opening hearts through the magical properties of gourmet raw chocolate. Moonlight Chocolate is available at the Jungle Cafe in Greenpoint, Brooklyn, Alex Grey's Chapel of Sacred Mirrors, and online at www.moonlightchocolate.com.